Palm Cove is a very blissful place. Sunny beaches, gently swaying palm trees, a touch of magic in the air... ah Palm Cove, you certainly stole my heart! 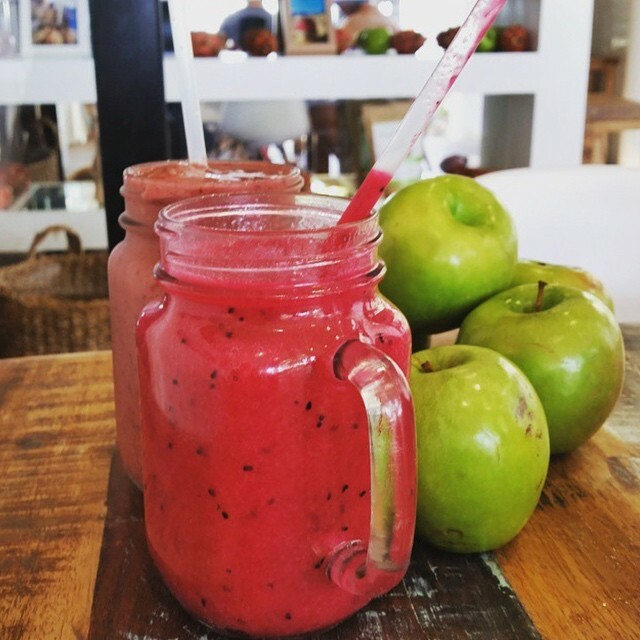 Located half an hour north of Cairns airport, PC can only be described as a haven for entrepreneurs and business owners looking to hold in-person masterminds, workshops and retreats. There are so many pro's to holding your more intensive events here, like being able to stay within the country but still feeling like it's a unique getaway; it's affordable to stay here and run events on any budget; it's family friendly for those needing to bring their kids along and you can easily turn it into a family holiday; Cairns airport is super efficient (honestly it's a small airport but I was SO impressed with the service) and there is so much accessible by foot that you don't need to leave the town - supermarkets, restaurants, cafes, shopping... it's all right there. 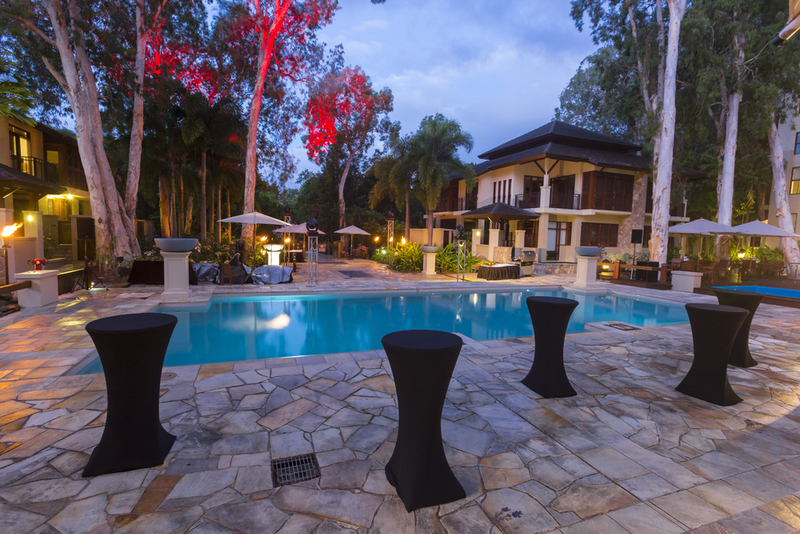 I was able to check out a few different event spaces while I was up there so I wanted to share them with you too in case you are interested in bringing your next event to Palm Cove. 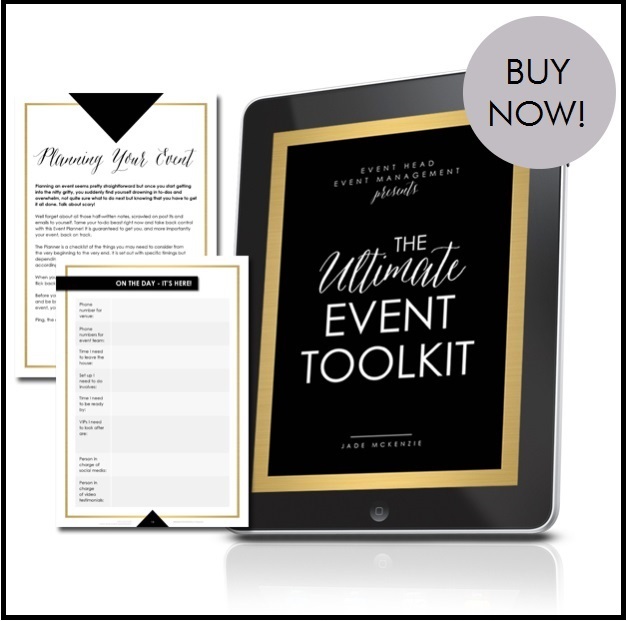 Suitable for: small workshops or intensives, masterminds or retreats. Reef House is where I stayed for Kathyrn Hocking's mastermind group back in late July. This is an affordable option for smaller groups where you want a varied experience. You can host your workshop component in the event space by day and in your free time you can use the facilties such as the day spa (which is beautiful), the saltwater and the freshwater pools, lounge around with some complimentary punch each evening or take their bikes for a spin around the block. 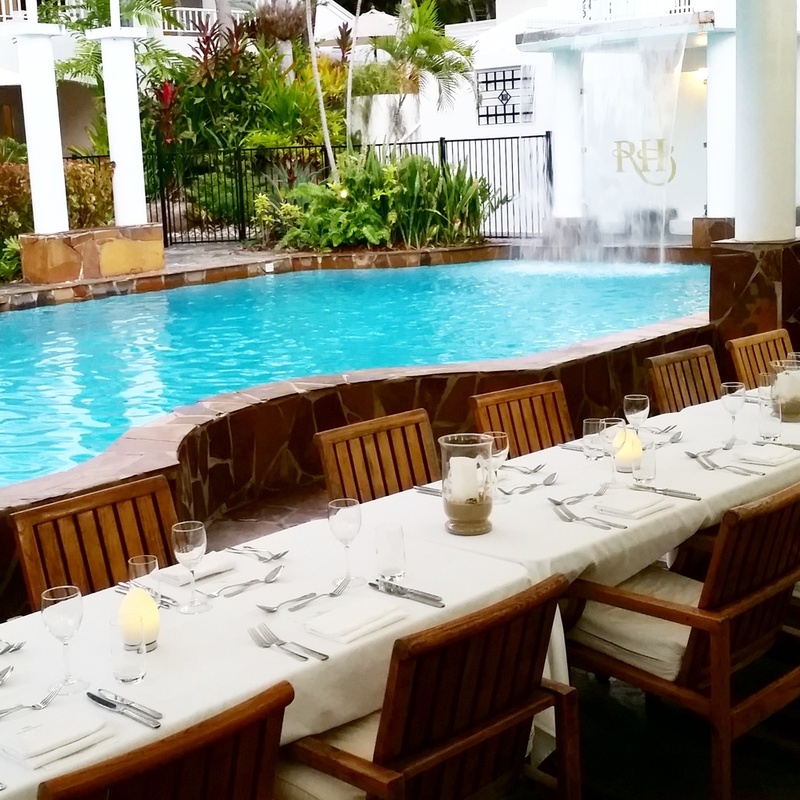 We had private group dinners for two of the nights by poolside and it really was a beautiful and intimate setting where everyone could relax and wind down for the day. You can view the Reef House website here or email me for an intro. 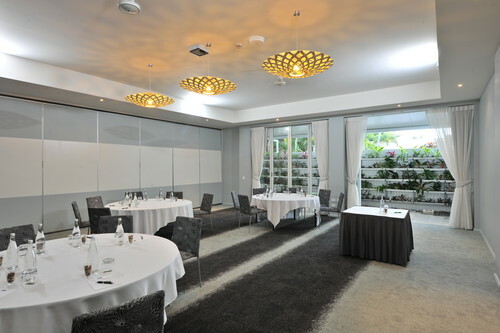 Suitable for: Business owners wanting conferencing facilities in a luxurious setting, with plenty of accomodation options and the ability to host all activities onsite. 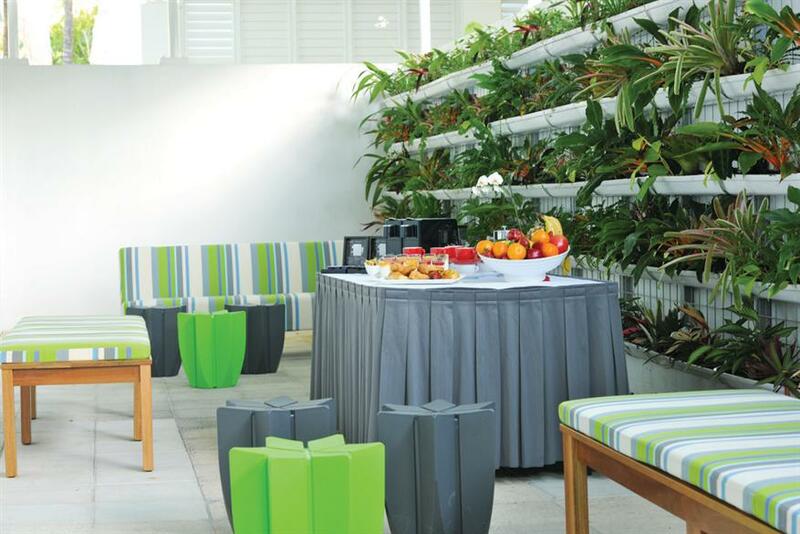 Just a short walk off the main strip and down some beautifully green and lush pathways stands the Pullman Palm Cove. 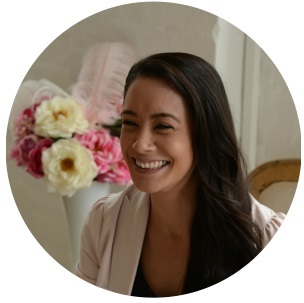 The event spaces are located onsite but are next door to the hotel, giving you and your attendees a lovely amount of privacy from hotel guests and leaving you to feel as though you are in your own private retreat. 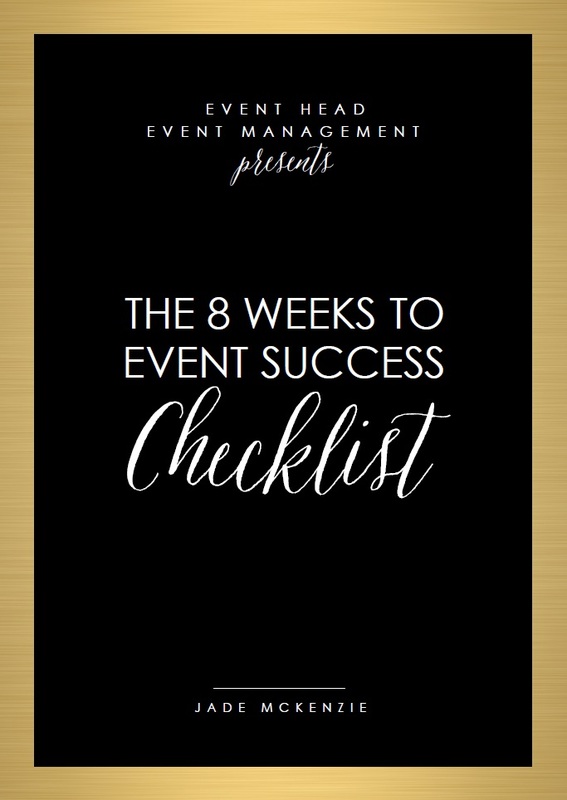 With the larger event space located on the bottom floor and a smaller event space on the top level, you are afforded the opportunity to have one larger group broken down into seperate areas for break out sessions if need be. Catering is provided on the large balcony and decking area outside the room so you can soak up all the beautiful sunshine that is on offer and grab some fresh air. There are also a number of options for your other activities as well such as pampering in the day spa, cocktails and canapes by the poolside or dinner in the restaurant or in a private area. And one of the best things if you need some time on your own to enjoy the surroundings... the private access to the beautiful Palm Cove beach! You can see their function spaces here or hit me up for their contact details. Suitable for: Those wanting conferencing facilities in an open and airy environment with a relaxed, family friendly vibe and all facilities onsite. In the heart of Palm Cove on the main walkway sits Peppers Beach Club and Spa. 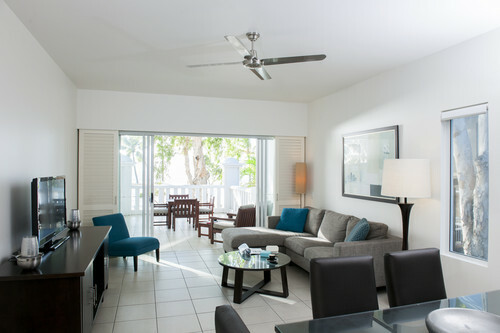 With the beautiful beach just metres from the front door, a rainforest rock pool and lagoon pool with sandy beaches, family friendly accommodation, plenty of group dining options (including a swim up pool bar - I'll meet you there!) and onsite conferencing facilities, there are plenty of ways to hold an event here. The conference rooms are located within the hotel grounds which means it's only a quick hop, step and a jump straight into the pool for a refreshing dip or back to your room to freshen up between activities. The conference rooms themselves are large, bright and airy and can be opened into one large space or into two smaller spaces, making it flexible for groups of all sizes. I especially loved the little terrace area where the attendees have their breaks, filled with a vertical garden bursting with vibrant, happy plants. This is another solid venue that offers flexible event and meeting spaces, as well as affording you the opportunity to make the most of your travels and stay a little longer post event to get the most out of it. You can check out Peppers facilities here or ask me for an intro. 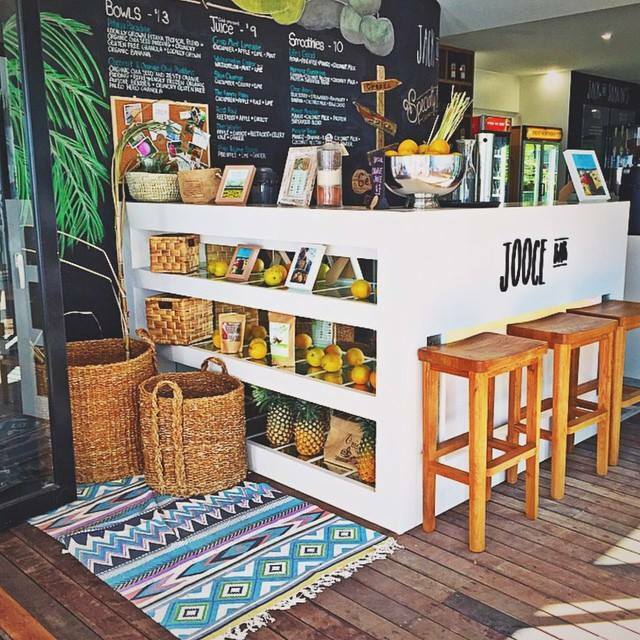 And last but not least is not an event venue, but seriously the cutest little place that I kept visiting during my stay in Palm Cove because I couldn't get enough - Jooce Bar! 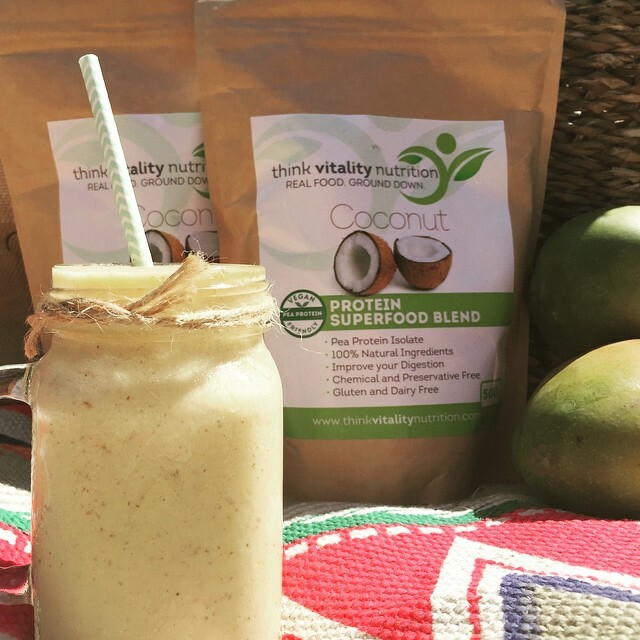 I so enjoyed my daily stroll to the shop, soaking up some gentle sunshine and then enjoying a nourishing bowl or smoothie to keep me healthy on my travels and my tummy very happy. The crew there are all divine and will look after you so make sure you pop in, say hello and try one of everything off the delicious menu - just look at those yummy pics below! 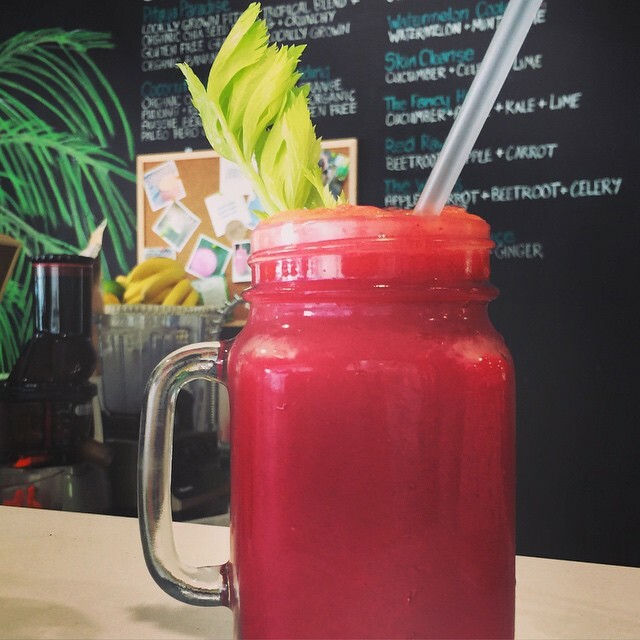 This is actually one of the things I miss most about Palm Cove, unfortunately there is no gorgeous, sunny stroll to a Jooce Bar here in my suburb so I can't wait to get back! Check them out here.